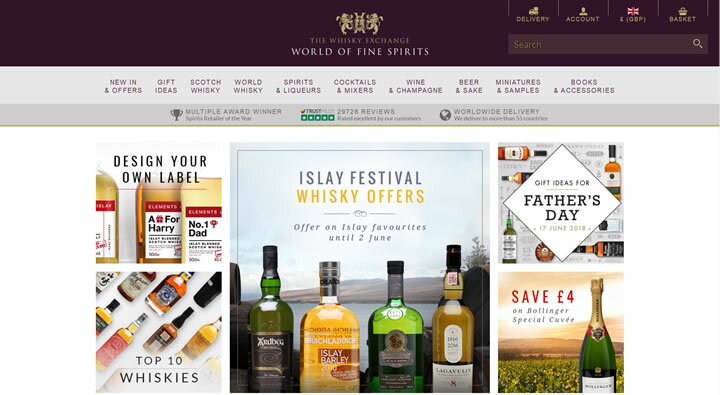 The World´s Premier Whisky site with 1300 different Single Malt Whiskies, over 100 Bourbons/American Whiskies, and a vast range of other whiskies from around the world. Also, an ever increasing range of other premium spirits from Cognacs to Liqueurs. 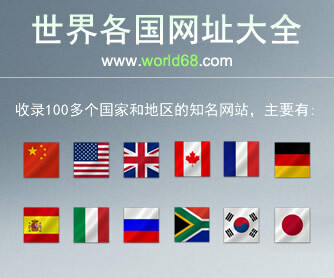 2 day Uk delivery service and International shipping to nearly every country of the world. Many special offers, gift packs, and whisky associated items such as hip flasks, books, etc.